We love quilting in Jessamine County, Kentucky! Published in2018 Raffle quilt construction begins! 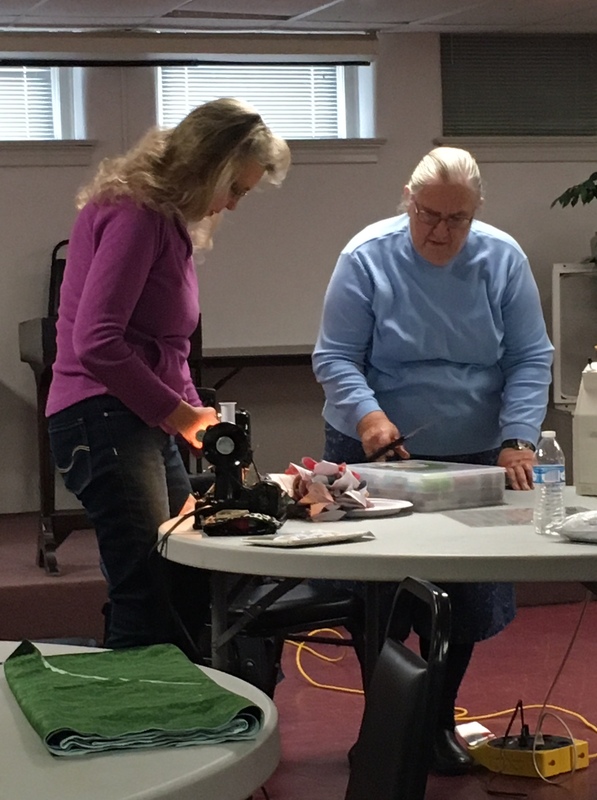 We are an enthusiastic and active group of quilters that meet in Nicholasville, Kentucky each Tuesday at 9:00 am at the Nicholasville Christian Church. Join us!